Far Cry New Dawn has some hidden content. In detail some hidden easter eggs. Check out the video and post to find them. 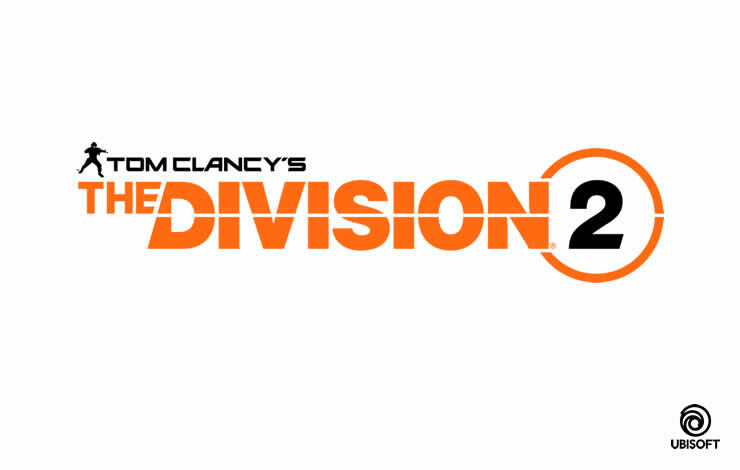 To the start of the open beta of The Division 2 Ubisoft releases a brand new trailer that gives you an overview about the open beta content and how you get play it. 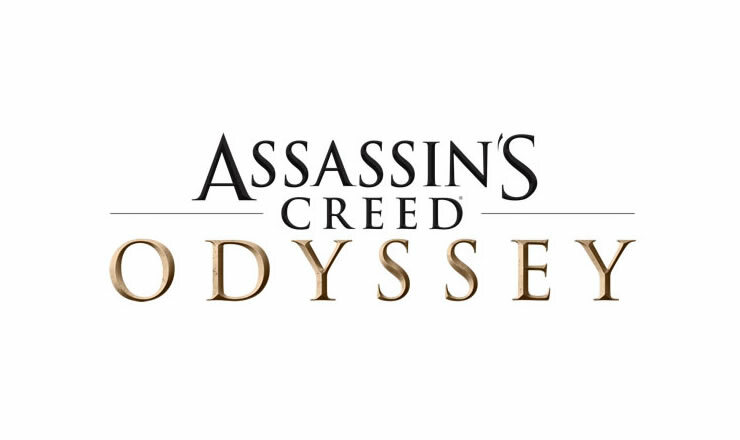 With the Update in February Ubisoft announced that there will be a new Game Plus Mode released in Assassin’s Creed Odyssey. Ubisoft declined a Battle Royale Mode for Rainbox Six Siege. It would not match to the sence of the game. Check out more details. Assassin’s Creed Odyssey – Preview of Patch 1.14, which will be available in February. Rainbow Six Siege will experience a new update soon. The patch is called Y4S1. 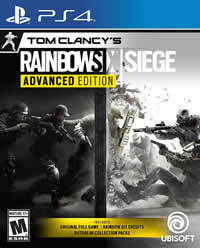 We will share with you the first details that are given by UbiSoft. 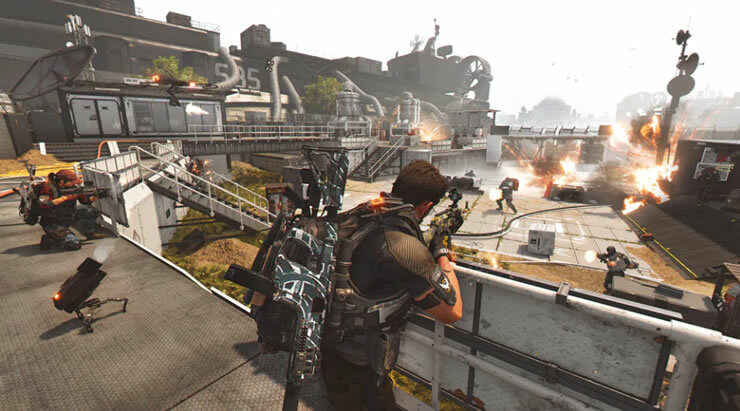 We tell you the system requirements for having the best gaming experience. We provide you all information from minimum requirements up to 4K and 60 FPS. Check it out. 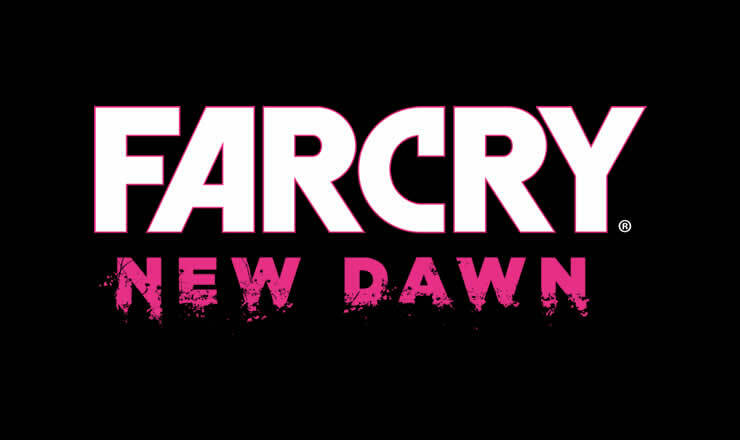 Far Cry New Dawn will be released at February 15th. We tell you 5 things you need to know! 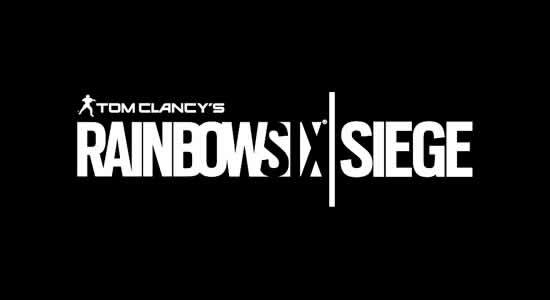 Ubisoft will start into the first season of its fourth year of the tactical shooter Rainbox Six Siege. Check out the first details.